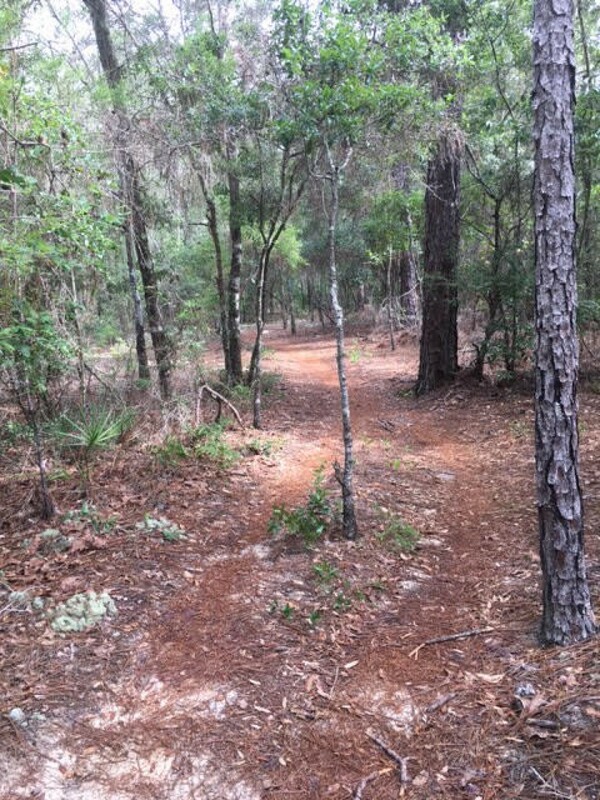 Fantastic springtime run in the woods surrounding Eglin Air Force Base, Florida. Single track trails mostly sand but extremely challenging! Crazy switchbacks and lots of Florida hills will keep you on your toes for this 10 mile looping course. Aid Stations will be set up at the Start/Finish and at mile 5. Ultra running food will be available: gels, water, etc. There will be light food and refreshments available post race for all 3 distances.